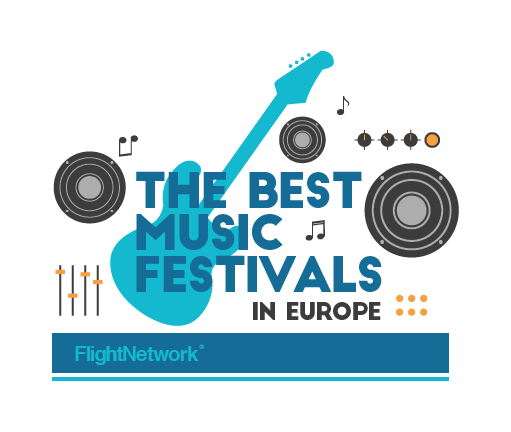 Flightnetwork crowned us one of the 29 best European music festivals! Awesome! You can discover the other 28 here!